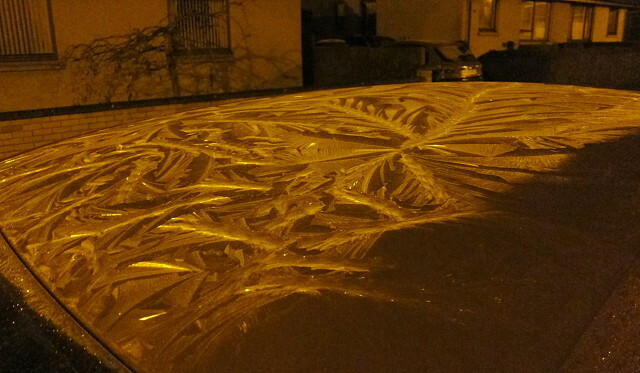 Out and about early this morning, beautiful patterns made by the frost. Happy St Andrews Day to all my fellow Scots. The nation has gone on strike, seems we have spent all the pension money.